One of the first step that you need to take if you want to become a certified sterile processing technician is finding a school that offers this course. There are currently a number of schools offering this course today, but you need to choose one that will provide you a good return in your investment in time and money. Here are the main factors that you need to consider when looking for a sterile processing technician school. There are government and private organizations whose main objective is to ensure that all medical or healthcare schools offering allied healthcare courses abide to the standard rules and regulations. Only enroll in a school that is legally accredited and possess the credentials as an official training facility for that particular field. By doing this, you have the assurance of receiving a quality education that will prepare you to become a certified professional and start your career. A School's reputation is directly related to the quality of educational and academic services that they offer. Make sure that the school is affiliated with the local hospitals and healthcare facilities. 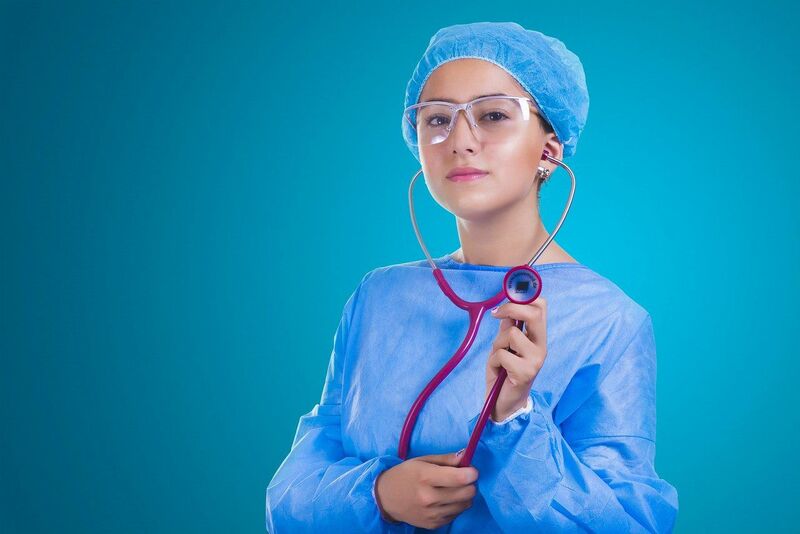 Reputable schools have partnerships with hospitals, private companies and organizations to provide clinical training placement and employment opportunities. A good school can provide information to where their graduates are now employed. Learning materials including study guides, tools, instruments and equipment is vital to your learning experience. The best learning facilities invests in these equipment and use them on a daily basis to ensure that their students get nothing but the best real world learning experience. For most working individuals, having time to go back to school to obtain a new career can be very challenging. Some have children or family that restrict them from attending certain class schedules. Due to the advancement of the online learning technology, you now take advantage of this learning option that offers you more control of your time. Online programs are ideal for those who need the flexibility. Hybrid programs that combine online and classroom training are also available to those who requires the flexibility of online leaning but also prefers some classroom instructions. Having these options allows you to achieve your goals in acquiring a new and better career. Different schools charge varying tuition fees. It is imperative to get accurate information about the fees to make the necessary financial plans. Always ask about complete tuition information, including hidden fees and the amount needed to fully register. Although, it is beneficial to pay for the lowest price, always consider that you get what you pay for. Remember, great schools are expensive for a reason. Always consider the quality of the education provided in comparison to how much. Most schools who are reputable provide quality education with a reasonable cost. Ask if they have financial assistance or in house financing. This will help you analyze your financial situation and find out how you can prepare. Finding the best training program for a specific career like a sterile processing technician is one of the best ways of securing your future. The time to act is now and having a smart blueprint is the first step to achieving success!